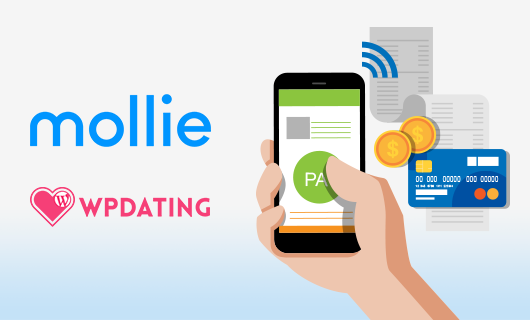 We are delighted to announce that Mollie a payment gateway has been integrated into WPDating plugin. to work into it. And today is the important day we announce this good news. Our teams have tested Mollie features and verified ready to used by the users. 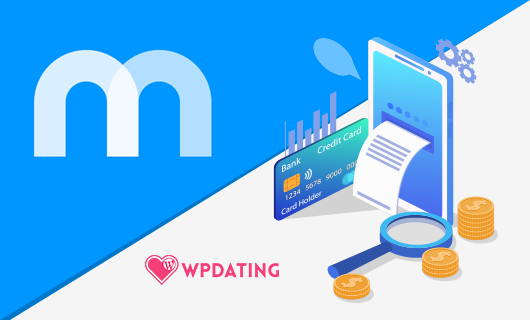 Mollie Payment option integrating into WPDating plugins means It will be beneficial to all the dating site owners who wanted this features plus future who involves in dating business. This will open new opportunity in the business. It will help users to buy the membership packages or different plan in a site. With this, you can easily monetize your site and start earning. You can get the addon from our store here.